Tidehaven scored six runs in the first, four runs in the second and five runs in the third inning to claim a 15-0 run-ruled win over Palacios in softball action Friday, March 29. The win vaulted Tidehaven into third place in the District 24-3A standings. The Lady Tigers trail first place Danbury (8-0) and Boling (7-1) and remain a game up on East Bernard (4-4) with Van Vleck looming in the chase at 3-5. Tidehaven was off Tuesday, April 2 as East Bernard posted a 14-3 win over Palacios and Boling shutout Van Vleck 10-0. Tidehaven was scheduled to return to action Friday night on the road against East Bernard while Van Vleck was scheduled to play host to Palacios. The results of these games were not available at press time or if weather permitted the contests to be played. 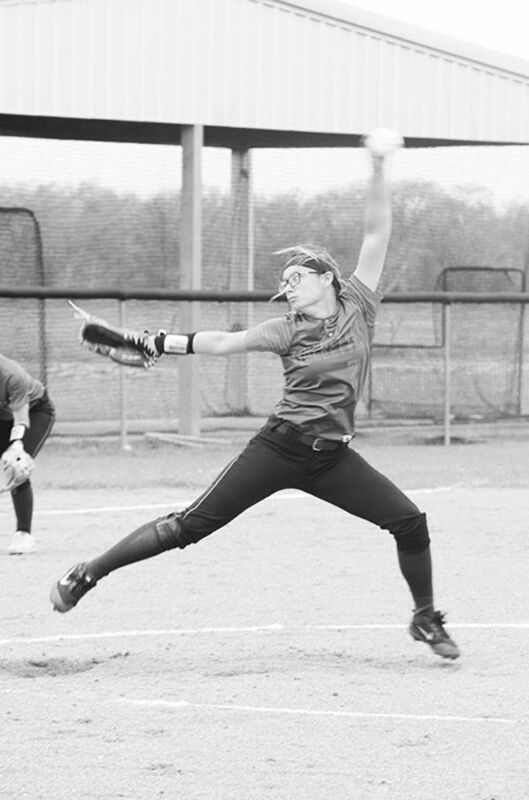 Five games remain in the District 24-3A-softball season.